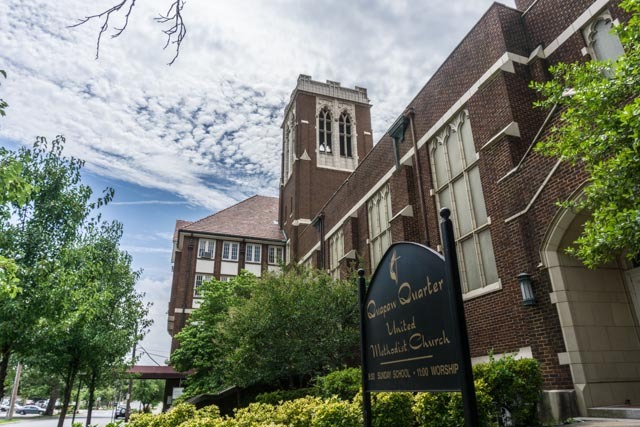 Quapaw Quarter United Methodist Church is a modern church in a historic building. Our mission: to build a community of faith in which all people are safe, and loved, and challenged to be the church in the world—ministering to those in need, joining with those who struggle, working for social justice. 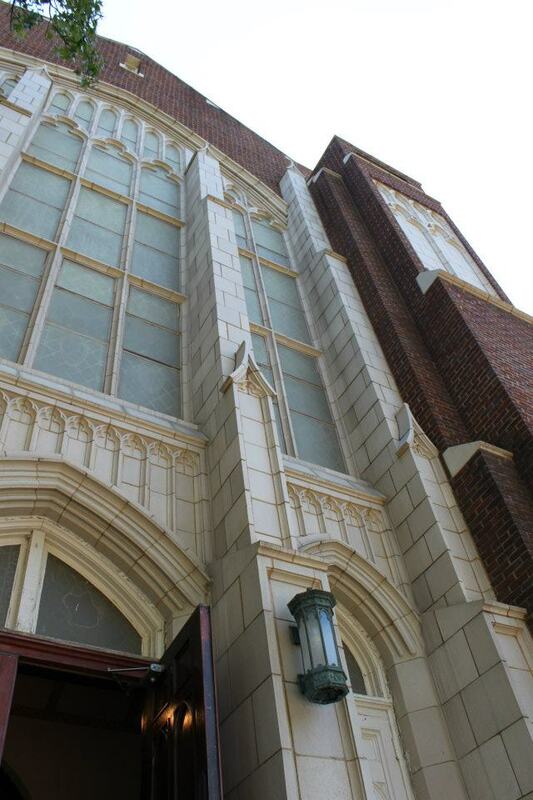 Join us in worship, fellowship, and service.